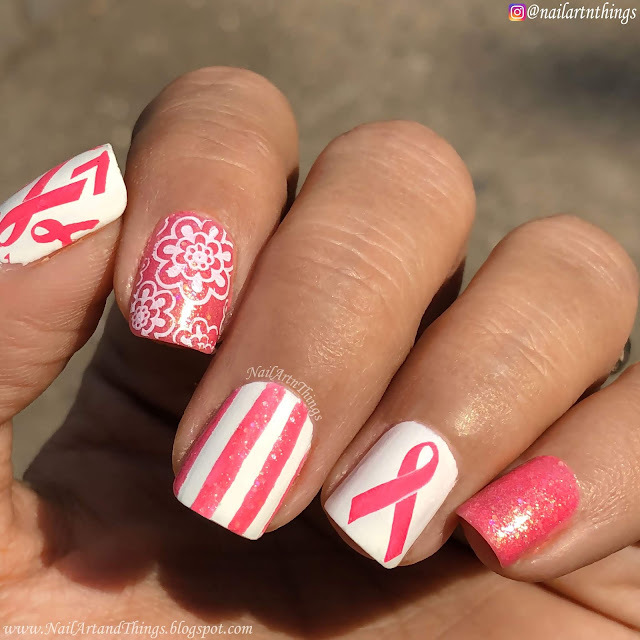 This week’s challenge is in support of breast cancer patients. 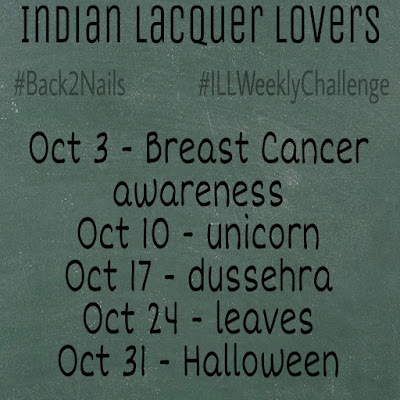 Here are the rest of the prompts for this month! Join me if possible!